Having a healthy brain that functions well is important for people with multiple sclerosis, and by making positive lifestyle choices people with MS can help to keep their brains as healthy as possible. In February we expanded our MS Hydrotherapy groups to reach our regional MS members in the Fleurieu Peninsula, with the help of Fleurieu Physiotherapy and Wellness. 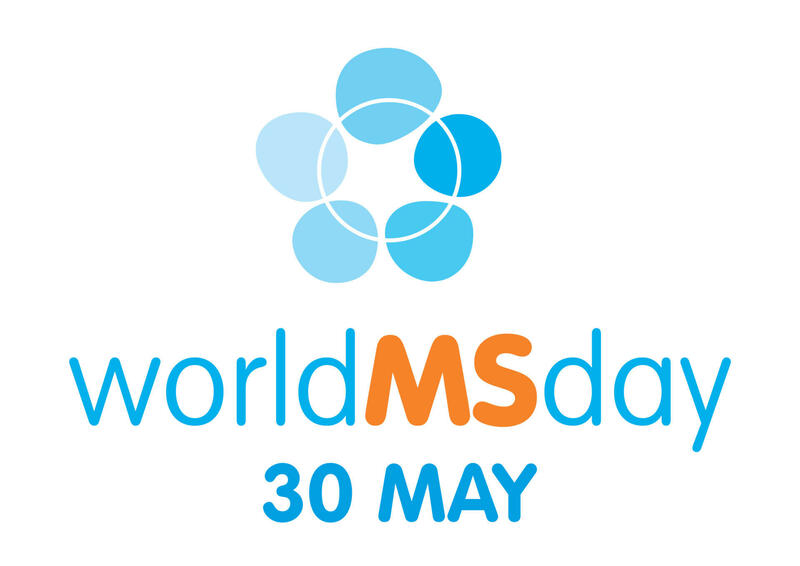 On Wednesday 30 May, the MS community in South Australia and the Northern Territory threw on their best red and came together in celebration of World MS Day at two fantastic events held exclusively for our MS members and their family members, carers and friends. The Multiple Sclerosis Society of SA and NT is pleased to announce that Simone Thrippleton has joined the MS Society as the General Manager of Multiple Solutions.